Few things incite the type of fierce loyalty that an incredible esthetician does. We may be divided in opinion, but we’re equally passionate about the importance of a good wax. Here, in no particular order, are some of our favourite places to get your bird plucked in Toronto. Owner Susie of Just Me is super quick and effective, which is exactly what women on-the-go need. There is a cult-like following for her Brazilian waxes. 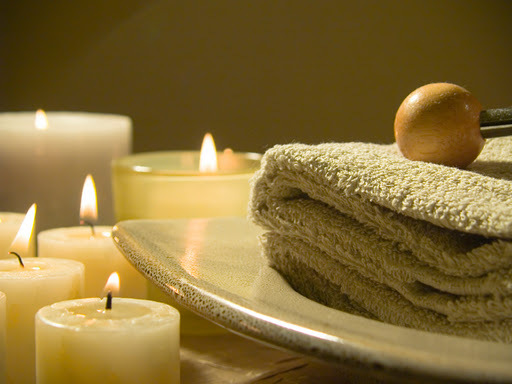 Susie isn’t just a waxing goddess though, she also works her magic through facials, mani/pedis and massages. P.S. If you suffer from ingrown nails, her pedicures are the best, and safest, in the city to cure the pain. And in the summer, you can sit outside on the rooftop patio. Awesome. Standout: Susie offers a VIP card for $30 dollars. Once purchased, prices for all services are significantly less. To find out VIP cost for a service, check out the website; VIP prices are highlighted in green. Just Me Esthetics is located at 784 College St.
With two locations, one at either end of Queen Street (Queen West and Queen East in Leslieville), as well as extended hours, The Ten Spot has your waxing needs covered. Their website also offers a handy FAQ page for the uninitiated. We’ve tried various waxing professionals at the location on Queen West and all were good, but Natalie is the best. Standout: Each appointment room is outfitted with a TV and DVD player, which allows you to catch up on reruns of How I Met Your Mother while your waxer goes to work. 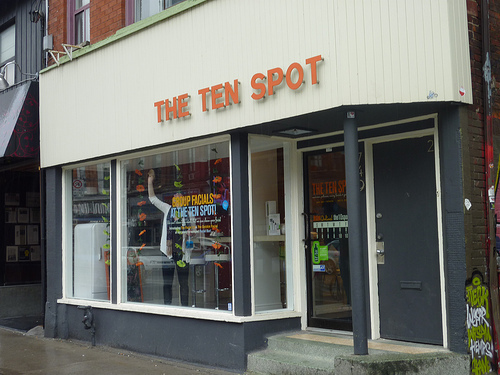 The Ten Spot is located at both 749 Queen St. W. and 1402 Queen St. E.
Never taking longer than 30 minutes for a well-executed Brazilian, Laura of Be Fabulous also offers manscaping, vajazzling and detailed explanations of the different types of Brazilians available (have you heard of the Moicana? Didn’t think so. Visit her for an explanation). Standout: Be Fabulous only offers Brazilians and eyelash extensions. Why? She only does what she’s really, really good at. And we love her that much more for it. Be Fabulous is located at 2 College St.
One of our fashion editor friends let us in on an industry secret: when it comes to waxing in Yorkville, ignore the fancy spas and head to Effetto Donna instead. Along with waxing, Donna also offers threading, bleaching, cosmetic application and laser hair removal. Standout: Discreet environment and very non-Yorkville prices ($35 for a Brazilian) make Effetto Donna a winner. Effetto Donna is located at 1240 Bay St., ground level. 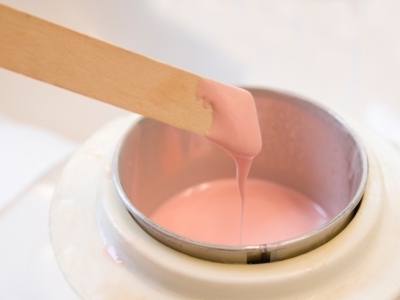 We hate to dish on a secret spot, lest it get too popular, but we can’t have a post about waxing without mentioning another favourite go-to for a Brazilian. Princess Spa is owned by the very cool and down-to-earth Telma, who just gets right in there and gets the job done, without making you feel the least bit uncomfortable. Standout: The price. A “bikini” is about $20 for your first, which is basically a Brazilian without the….rear part. A full Brazilian is about $35 your first time, then prices drop for return visits. Telma also has a great referral program, which is why there is a vast network of ladies that know each other and get waxed at Princess. 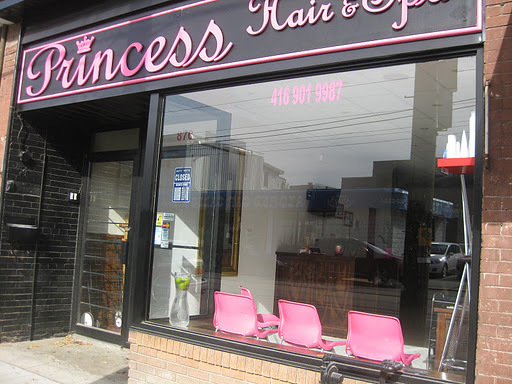 Princess Spa is located at 870 College St.
We’d love to hear who you think is the best waxer in the city. Leave a comment below or tweet us @rockitpromo.